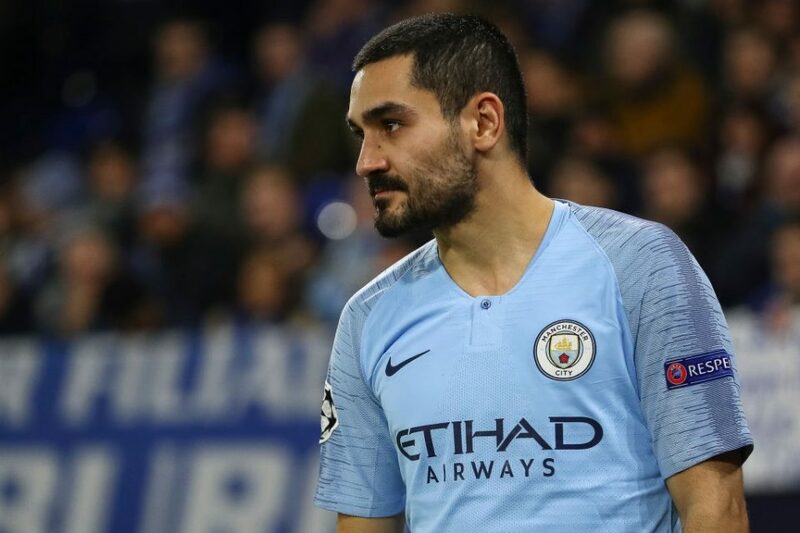 Inter are pursuing Premier League outfit Man City’s German international midfielder Ilkay Gundogan, and Milano based newspaper Gazzetta dello Sport are the latest news outlet to report on the Nerazzurri’s interest in the player. 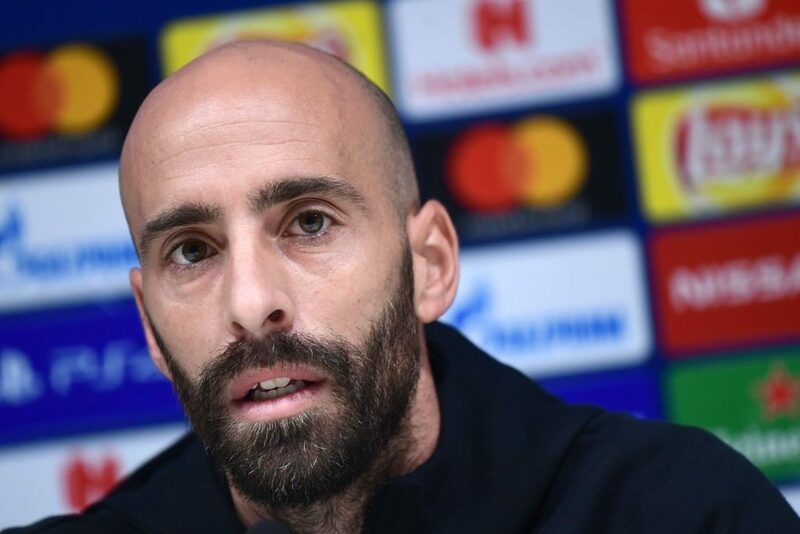 The Gazzetta confirm that the German player of Turkish origin, will not renew his contract with Manchester City, with his current deal due to expire in the end of June 2020 and is currently in dispute with Guardiola over his position within the squad. Gundogan has started in recent weeks in place of the injured Fernandinho, but the German international midfielder feels that he should be starting regardless, but Guardiola is unable to provide this security, as the Brazilian midfielder has proved himself a great servant. Gundogan has made his feelings clear and the Nerazzurri have inquired about the former Borussia Dortmund star’s availability, but the player and his entourage are demanding a salary of €9 million per season, which is has slowed down the pace of the negotiations.